Choose two colors out of the thirteen options, one for the chair color and the other for the Bride text color. 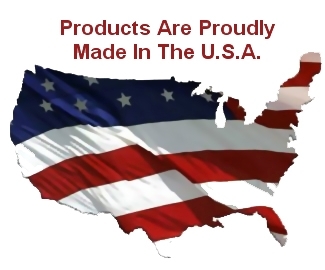 Contact us for additional custom color ideas or options. Hand Crafted from sturdy 1” thick kiln-dried pine. Curved back and wide armrests for ultimate comfort. 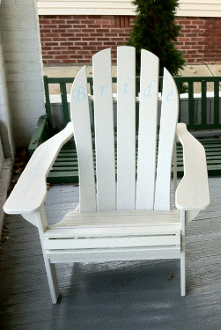 Picture displays Antique (Off White) Adirondack chair with blue Bride text.